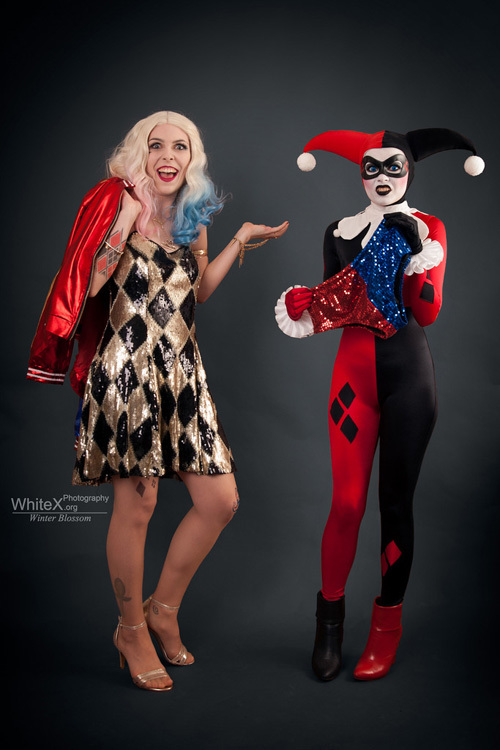 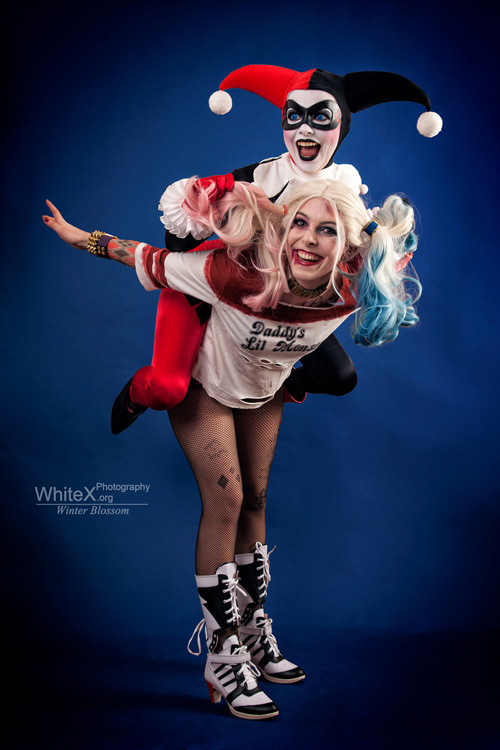 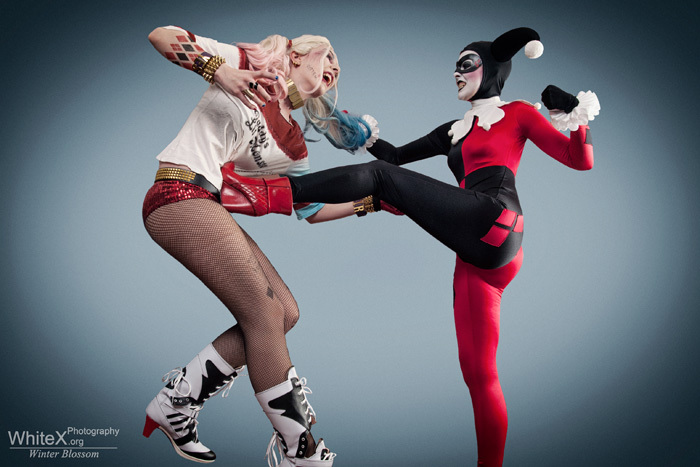 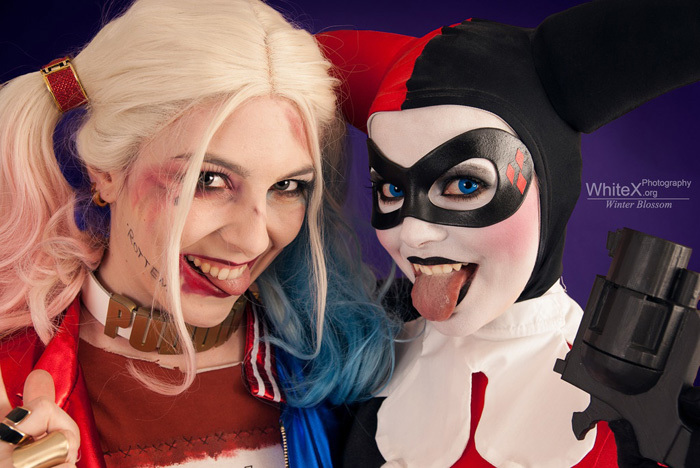 Faerie Blossom and Sajalyn look amazing cosplaying together as classic Harley Quinn and Suicide Squad Harley Quinn! 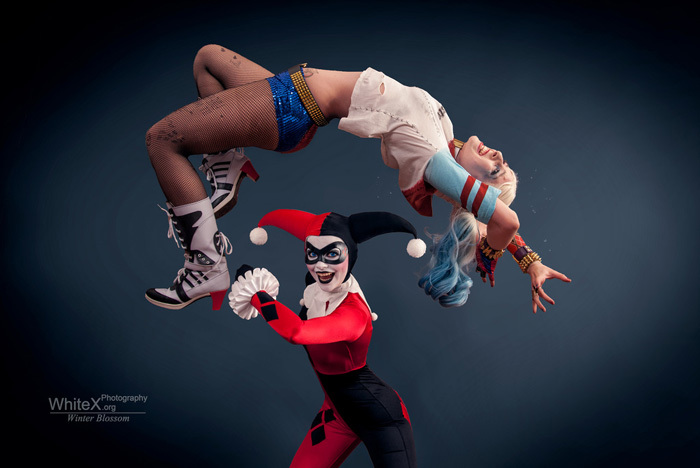 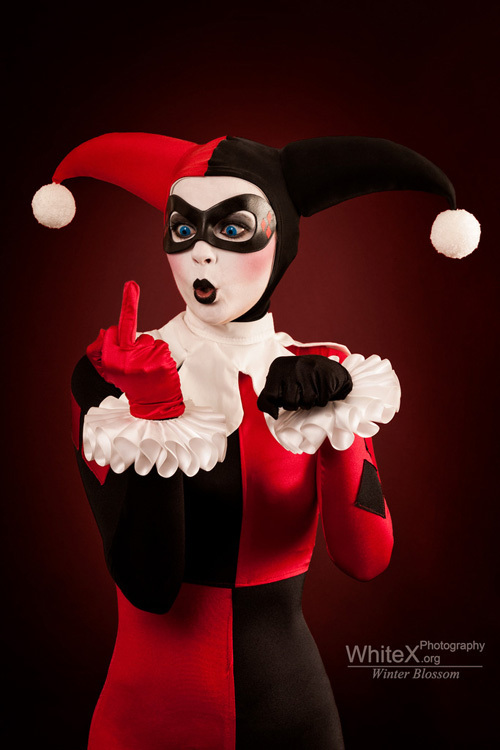 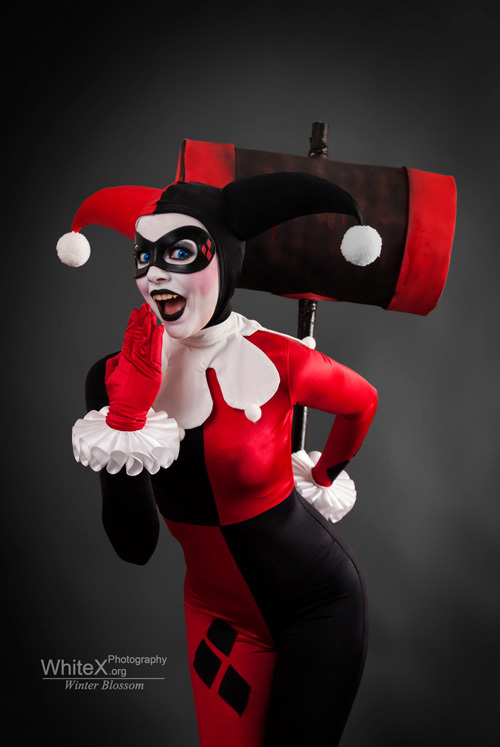 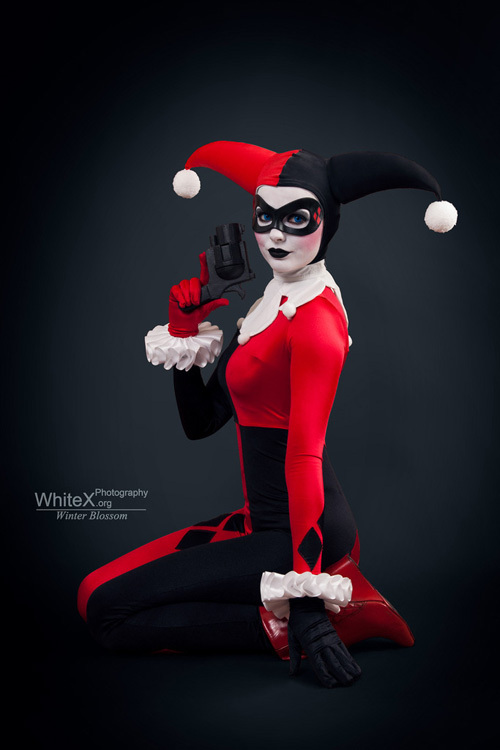 "My friend Sajalyn and me have always had a thing for Nathan Greno's fanarts in which classic Harley battles off Suicide Squad Harley and guess what? 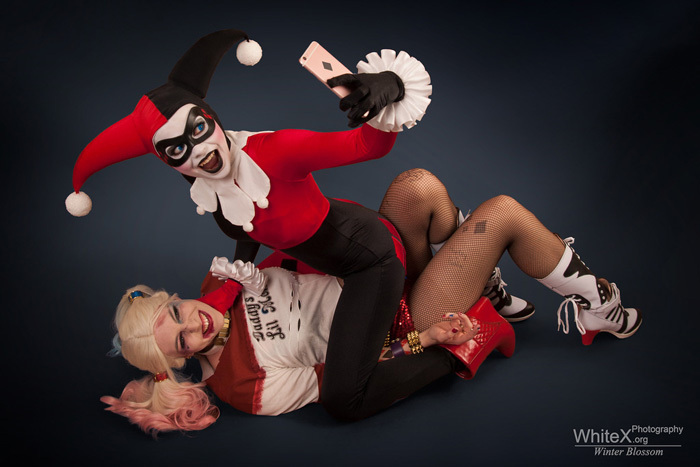 We made it real ;) This was a fun project, neither of us wants any hate or arguments about which version is best, because honestly? 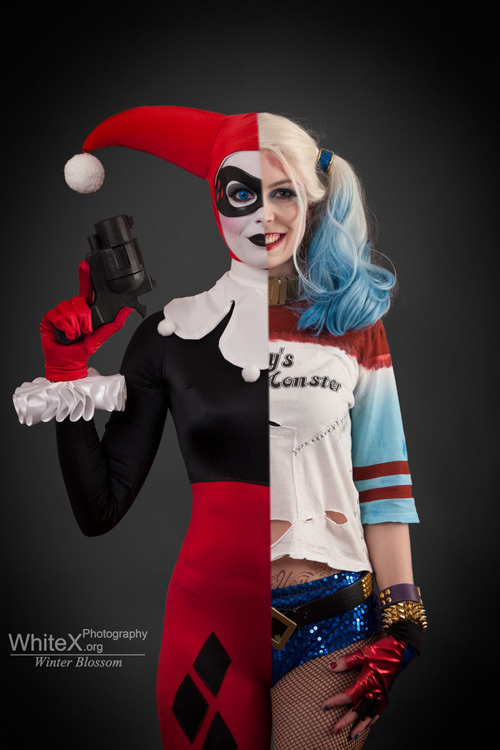 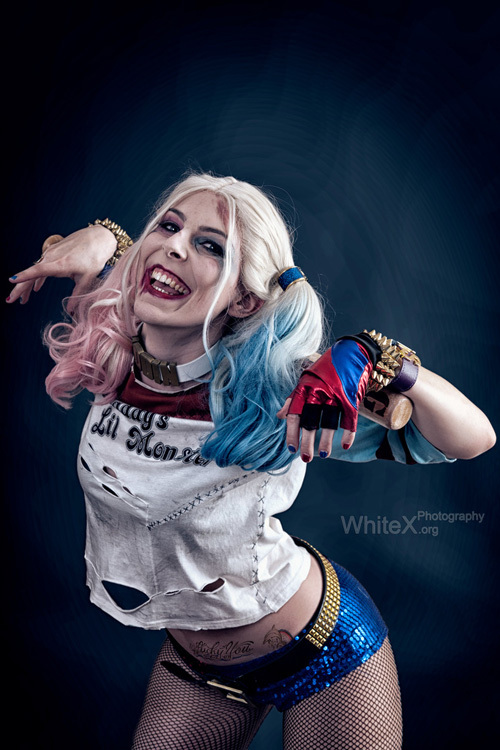 There is a crapload more versions of her than just Suicide Squad and classic <3"